Red radish (Raphanus sativus) is a small annual plant native to Europe and southern Asia that belongs to the Brassicaceae family. 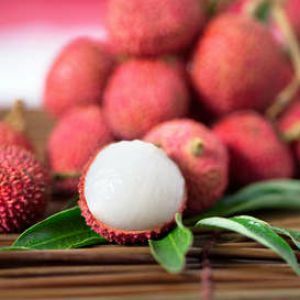 With low calorie levels, it is a refreshing source of vitamins B and C and offers many health benefits and properties for the body. Discover: recipes that highlight radish. With high levels of vitamin C and B9, fiber, potassium and magnesium, red radishes play a part in keeping the immune system and nervous system up and running. 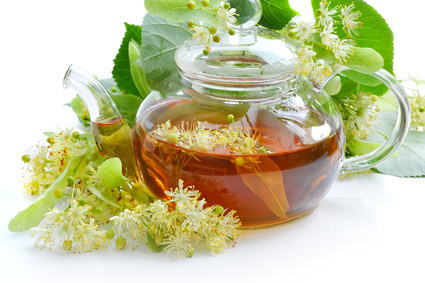 They help reduce exhaustion, protect cells against oxidizing stress and act to prevent of various cancers. 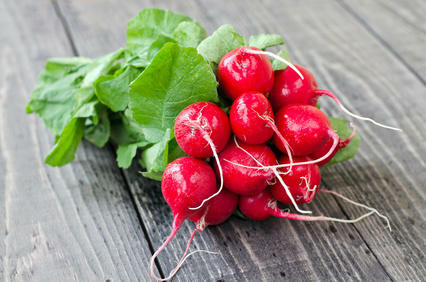 Sulfur compounds contained in the radish are what gives it that spicy zing, and they stimulate appetite. Best though to select young radishes and eat them fresh, to reduce the presence of these substances that stimulate digestive secretions and aren’t always tolerated by everyone. Red radish is recommended to support slow digestion and remedy aerophagia and flatulence. Fresh radish slices cool sunburns and erythema. To grow red radish, warm and full sun exposure is needed. It needs rich, cool and light soil, even perhaps sandy and well drained. Watch out for slugs and snails that love radish seedlings. Cabbage fly attacks their roots. Red radishes do great in pots 10 inches (25 cm) deep.Diligently thin your plants or else the roots won’t start growing thick. Sandy soil mix that drains very well should be your prime choice medium. They can be nibbled raw ‘dipped in salt’ with other greens, or also shredded and are much better when they’ve just been harvested. 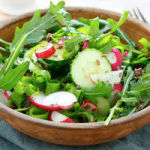 Radish leaves are replete with iron, vitamins and nutrients: write them up on your menu (in a cream soup, for instance), add them to mixed salads with other leaves, or simply bite them with your radishes. 13 kcal / 3.5 oz (100 g). 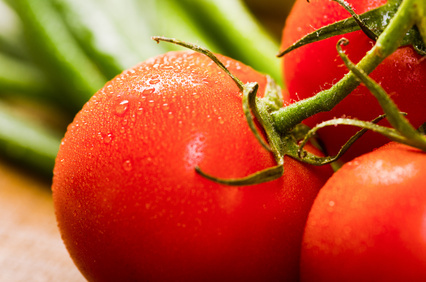 These small refreshing and appetite-inducing vegetables are rich in vitamin C and minerals such as potassium and sulfur. Fiber eases transit. 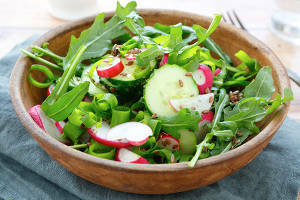 Discover: delicious recipes with radish as an essential ingredient.